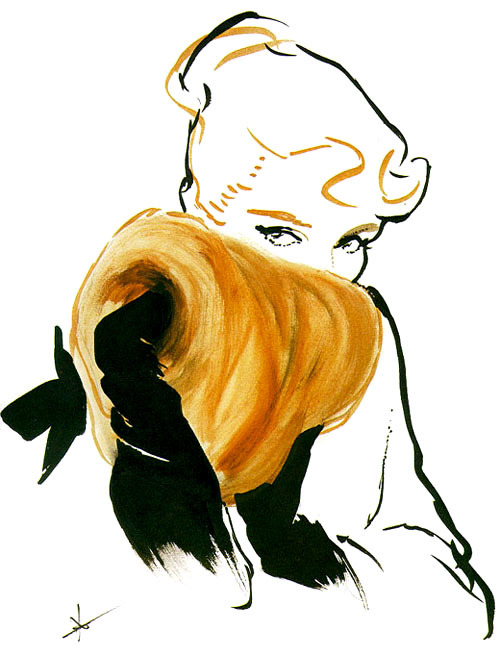 I have always loved fashion illustration and one of my favorite artists is Rene Gruau. 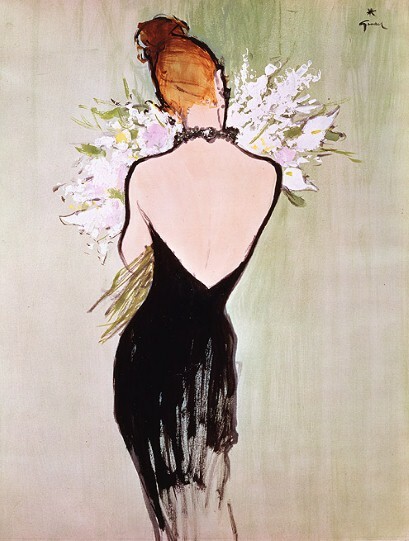 He was an Italian-born illustrator who became famous for his Dior illustrations beginning with Dior's New Look in 1947. 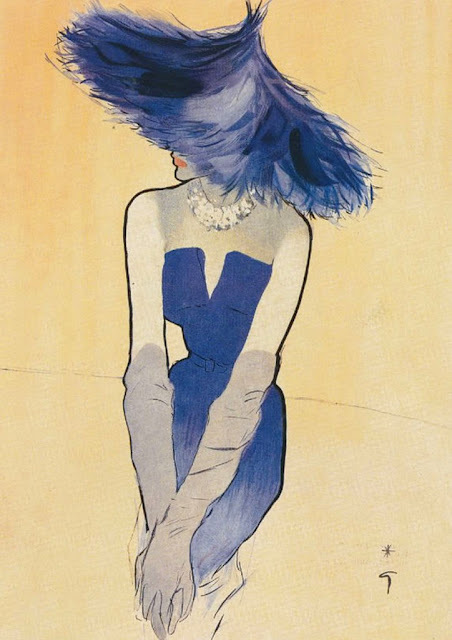 He worked as a top fashion illustrator for 60 years and his work spans many fashion labels, advertisements for textile companies, brandy and cars. 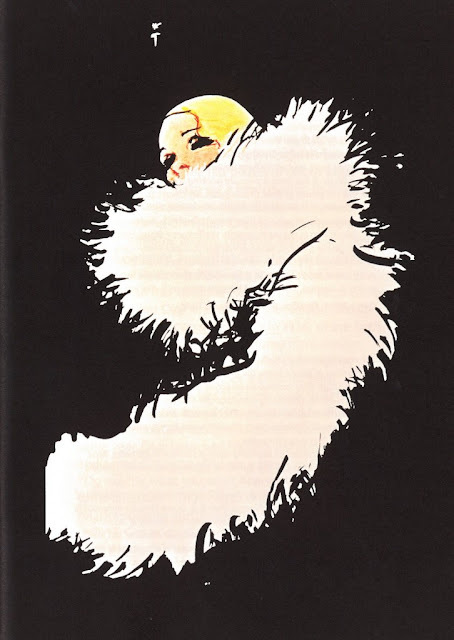 Rene also illustrated many travel posters and I featured two of them in my post last Thursday. I'm sharing a few of my favorites today, but there are so many more. I'll be featuring Rene again on future posts. Enjoy! Read more on Rene Gruau here.